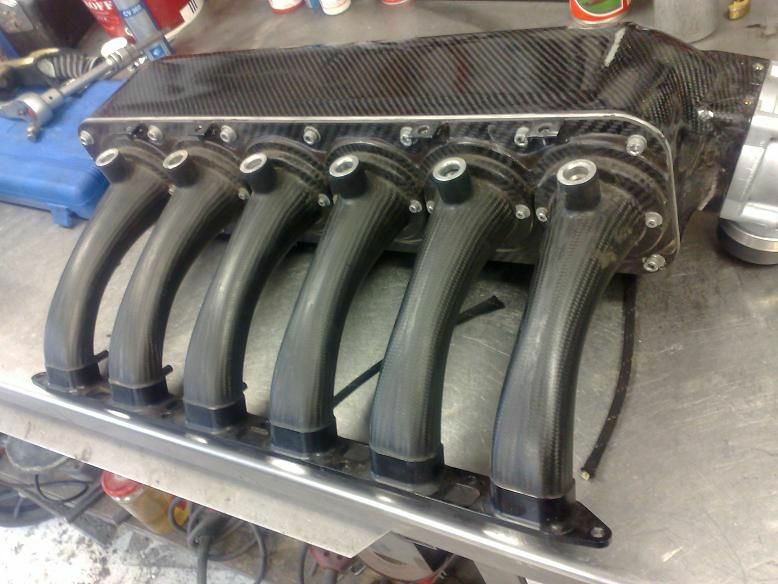 I want the P54 E46 WTCC intake manifold!! 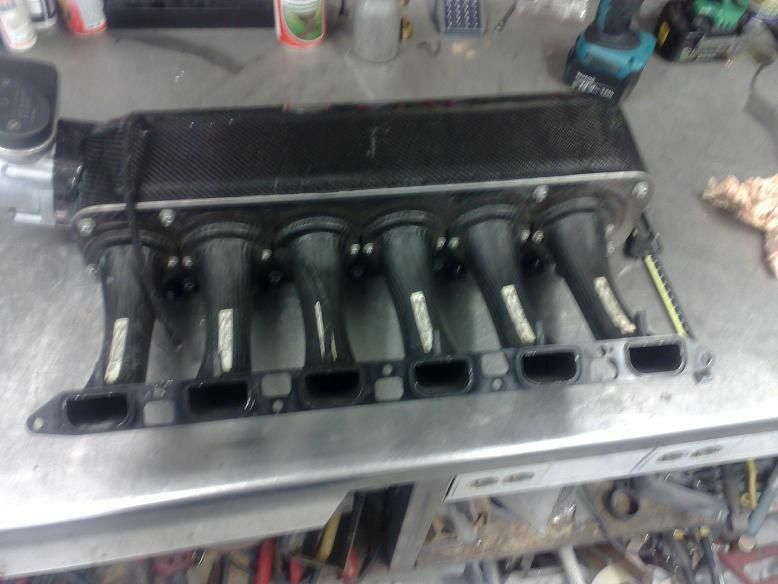 Thread: I want the P54 E46 WTCC intake manifold!! So who has a clue where to get one? Made from the factory in silver carbon fiber. Last edited by SLR; 09-11-2009 at 01:16 AM. I approve of any and all motorsport engineering pr0n. Amazing construction [injector bungs!] 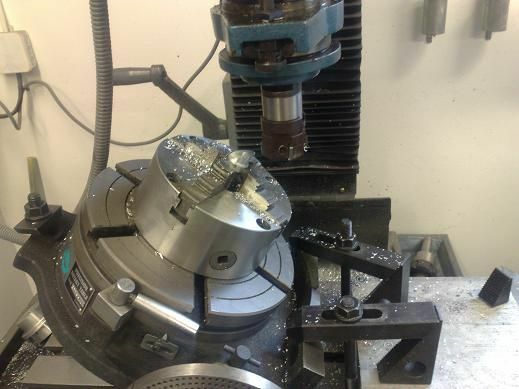 - but weren't these motors regulated by mandating relatively small diameter throttle openings? I'm not smart enough to know how well the overall design would translate when dealing with 700whp worth of air and a 90mm TB . Then again this is unobtainium anyway. 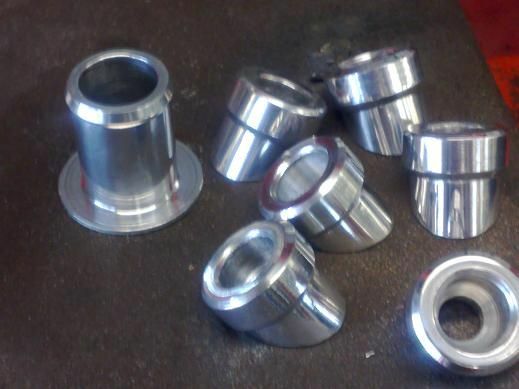 The smaller, post TB tapered plenum is interesting on picture 2 and onward. I'm guessing it helps distribute air more evenly - but I don't think I've seen that before. Last edited by fritzintn; 09-11-2009 at 02:04 AM. 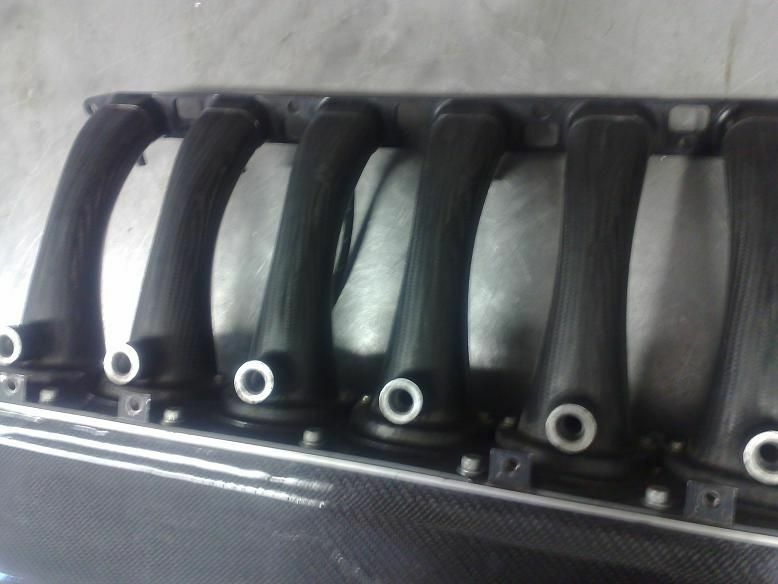 The intake manifold in the first and subsequent pictures are different. Definitely looks like it's trying to get as much air past the restrictor as possible! You can see them all at the BMW Museum in Munich... I spent a few hours there a few weeks ago. Then all of the M engines in a row. They have headphones so you can hear the engines rev! Go ahead and bite. Plenty for everyone. The way they feed the plenum is relatively common. Was/is used by audi on the rally cars all the way up to the current race cars. also found on modern LMP motors from AER, including the P07 and the MZR-R.
My extreme backburner project intake manifold looks very similar as well. So anyone know a good connection to get factory Motorsport parts? WOW this makes it even worse my trip to germany this year was canceled. I have to ask... why would you want one? Its optimized for a 2L engine with a targeted max revs of 9000 and has a mandated 64mm throttle body. The only thing different for my application would be the throttle body and actually the throttle it has looks to be about 65mm or so which is plenty on a FI car making like 500hp. 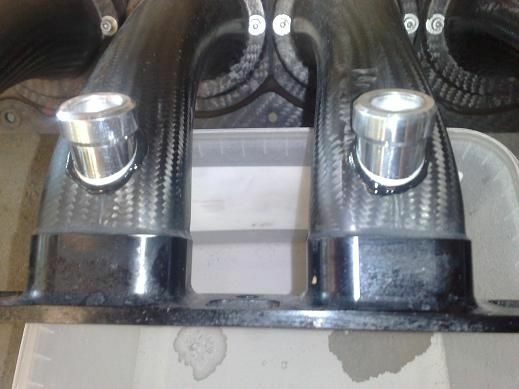 People routinely use too large of throttles and intake piping on turbo setups. 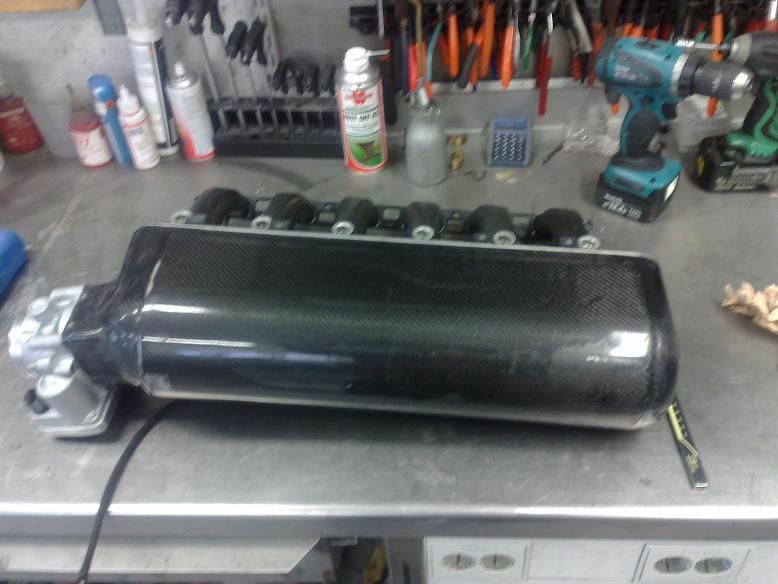 Look at most FI Lemans cars, and you will see appropriately sized flow systems. 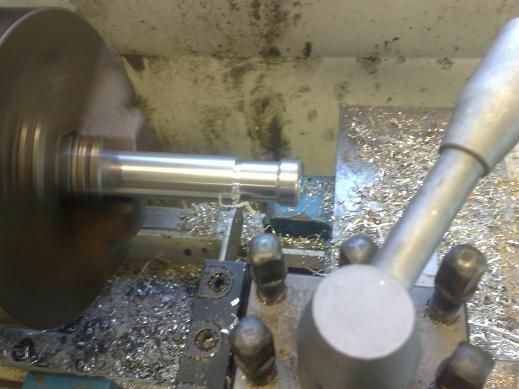 It will work "just fine" above 5k rpm. Well above. Note the injector placement. I'm sure it will be ~$13K well spent. I do agree that most oversize the throttle bodies though. Especially when blowing through them. Also, the WTCC 2L made around 275 hp. not 340. Thats just a heat shield. Yea I was getting a bit confused with SuperTourers there. 275hp is still pretty damn impressive from a 2L that's required to be essentially stock internally and pulling through a tiny restrictor. was required to run on pump gas though. "premium" / "super unleaded". 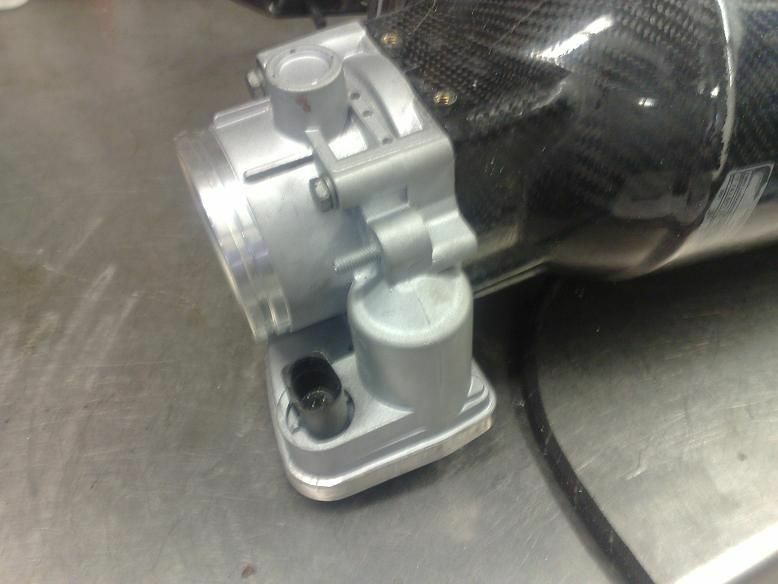 the 64mm throttle body is not a "tiny restrictor". Not even close. 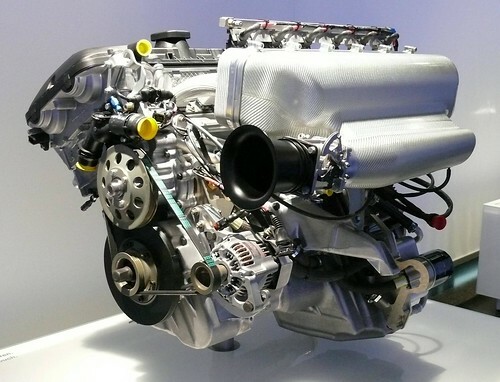 As a point of reference, a ~6L NA LMP engine will be given a ~45mm restrictor. So the restrictor given to limit those motors to >600 hp is half the flow area of the TB on the car making less than half the power. Not much of a restrictor in that sense. where did you find this website at? Sorry, but I can't comment any further on this project. Sir, please comment further on this project. I suppose specifics of who/what project are too much, how about how the mystery person is molding the runners? Share that? Who they hell knew PEI could be on the cutting edge of anything, even if it only is custom projects on bfc. That looks sick. Waiting on Mr.McCoys critique. Last edited by ///36M; 09-13-2009 at 01:36 PM. How do they fix the bungs to the CF?